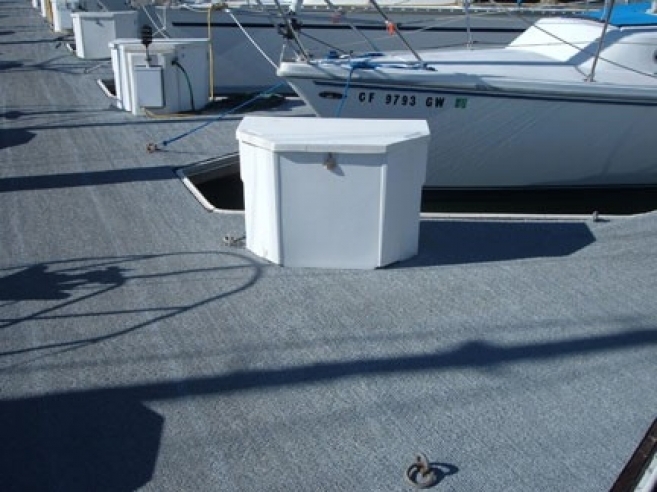 If you are looking to create a safer marine environment, look no further than our marine matting! 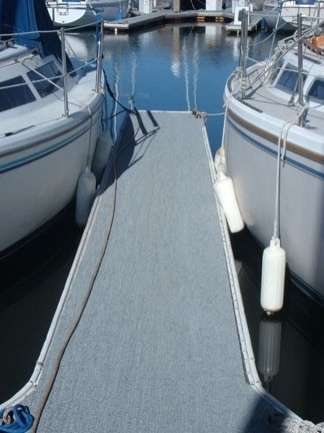 Our marine flooring is specially designed to reduce the risk of slippage around your marina or boat. Its permeable surface allows for water to drain through the matting, limiting the chances of puddles forming. 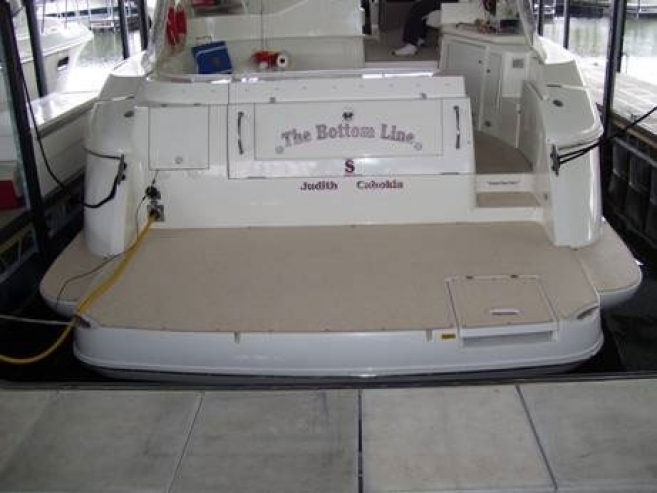 When the matting does become wet, the textured surface will help improve balance and comfort. In addition to its slip-resistant ability, the antimicrobial formula protects against the growth of fungi, mildew and bacteria. 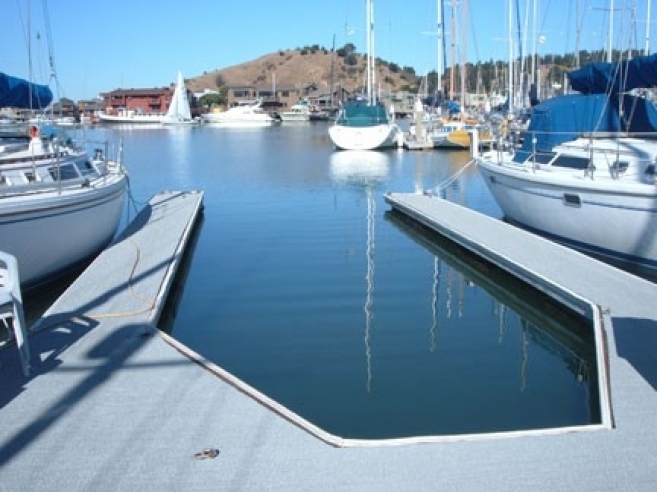 Let PEM help you decide which matting product is right for your marine application. 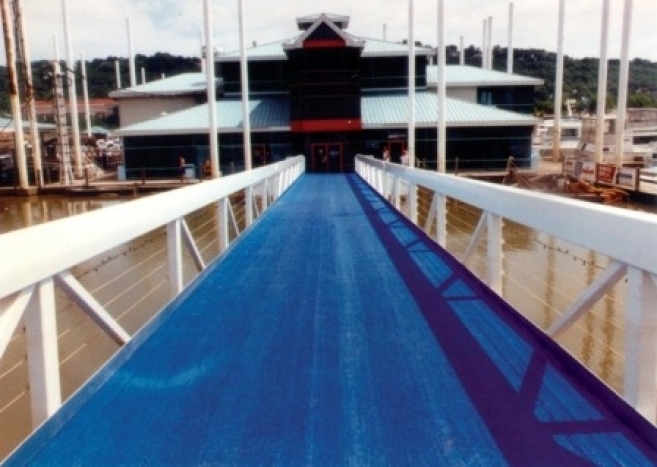 Our representatives will help you select from our High Traffic or Lightweight Matting products and walk you through our additional options including our Mat Edging or our High Friction Coating. To request more information, simply fill out our contact form or give us a call at 800.783.2358. Lighter construction makes it easy to handle and maneuver. 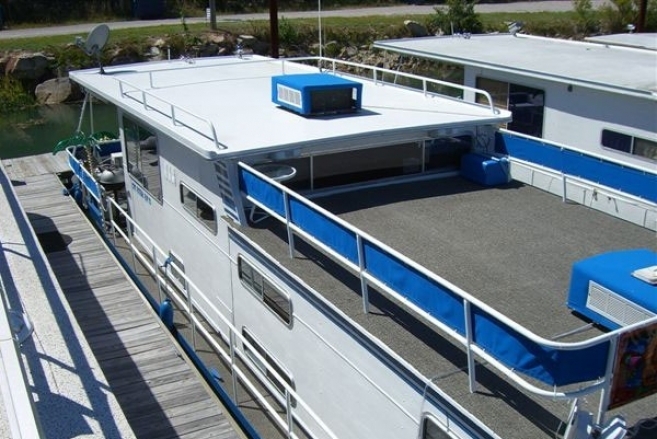 Perfect for boat flooring or residential docks staging areas. Additionally porous to eliminate standing water. 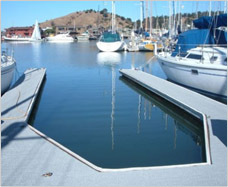 Designed for docks, patios, swim platforms, life guard chairs, concession areas, steps, bridges and walkways. Its thick looping construction provides additional traction and durability. 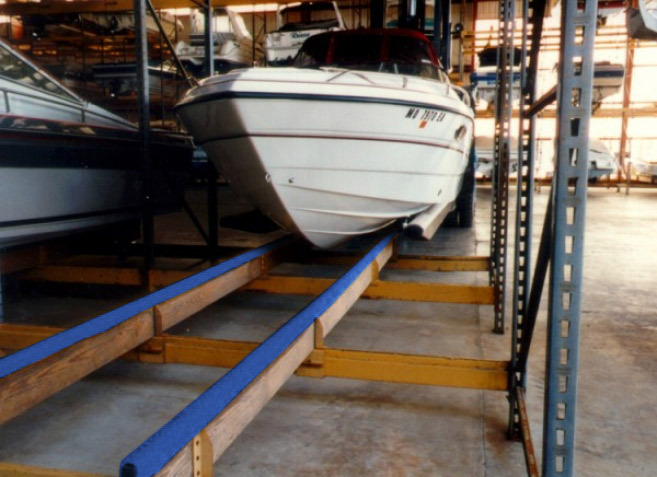 All High Traffic Matting rolls are stocked in all six colors - Blue, Black, Sandstone, Chocolate Brown and Hunter Green. 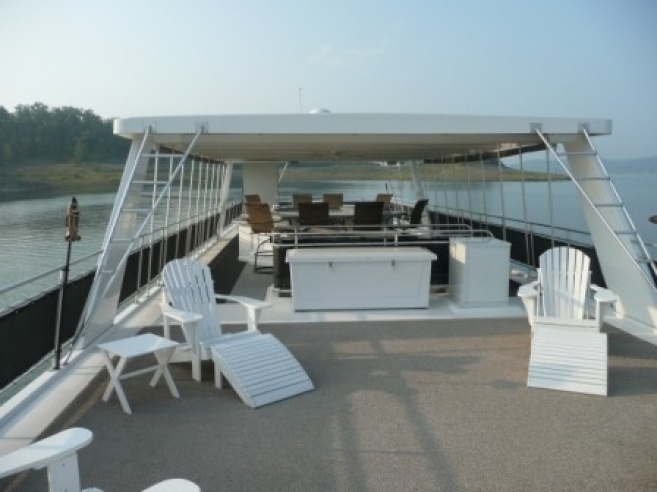 "We are a year round Marina on Shasta Lake in sunny California. We have been using your product for 5 years on our Gas Dock. We are extremely pleased with its performance. In the 5 years of constant exposure to Petroleum products, extreme weather conditions and heavy foot traffic, it still looks and feels brand new. There has been no fading or tearing, no unraveling. It’s still as pliable as the first day we installed it. It’s constantly exposed to water and is pressure washed weekly, the easy drainage has prevented any moisture problems, and we’ve had no mold or mildew problems at all. 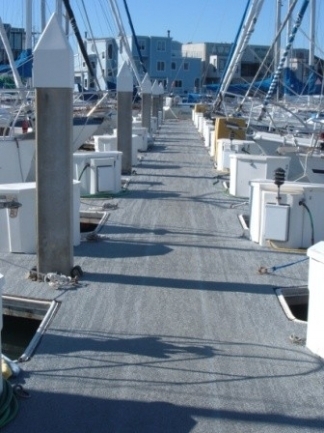 The scrap pieces are used in boats and around our docks, where they’re needed, no waste. 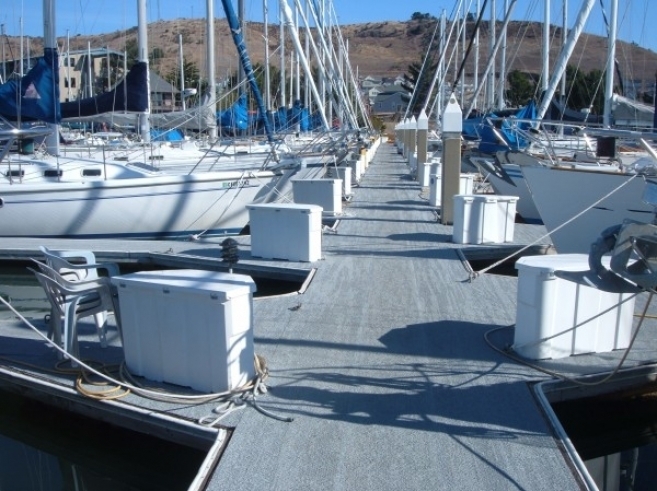 We are very pleased with PEM Surface and plan to use more of it around our Marina. Thank you for making such a quality product!"